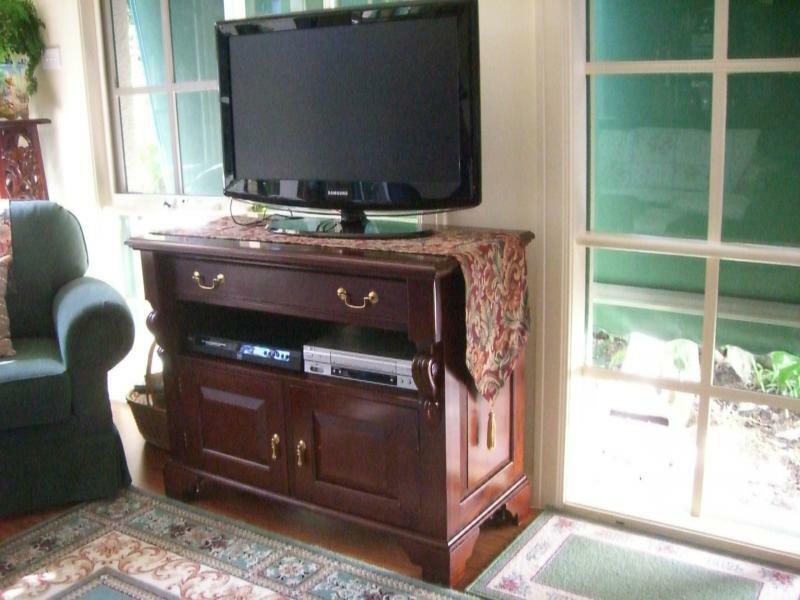 Don’t let your new flat screen TV overtake your lounge room! 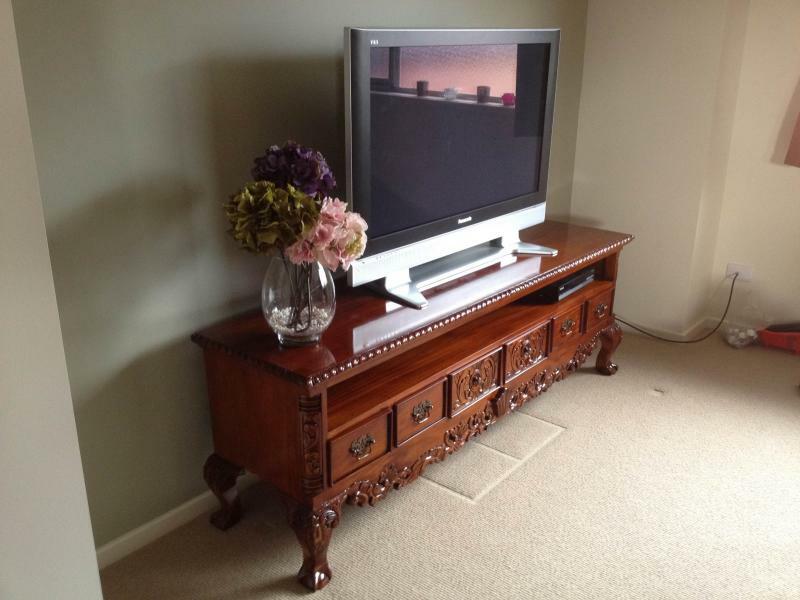 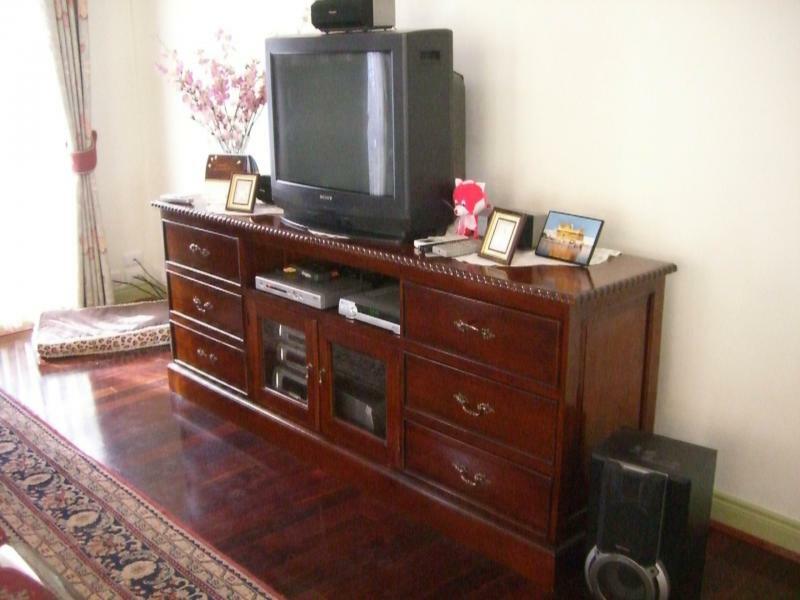 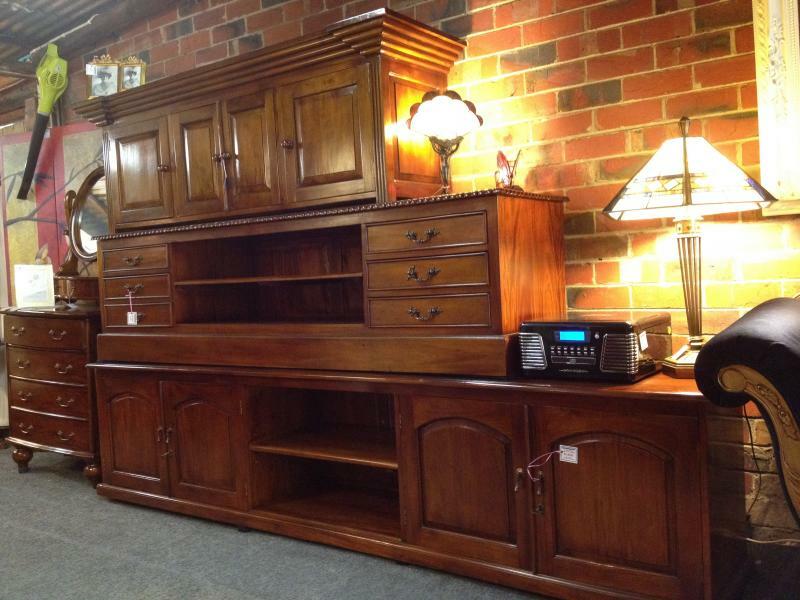 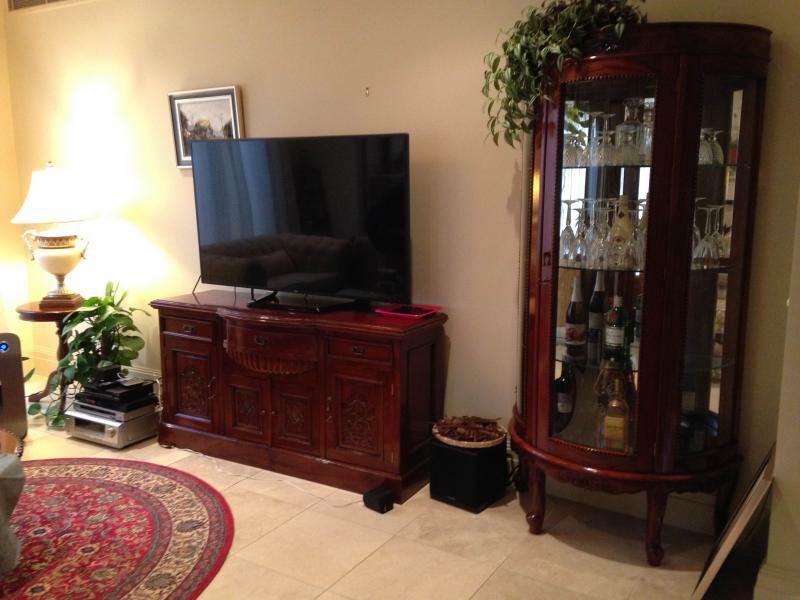 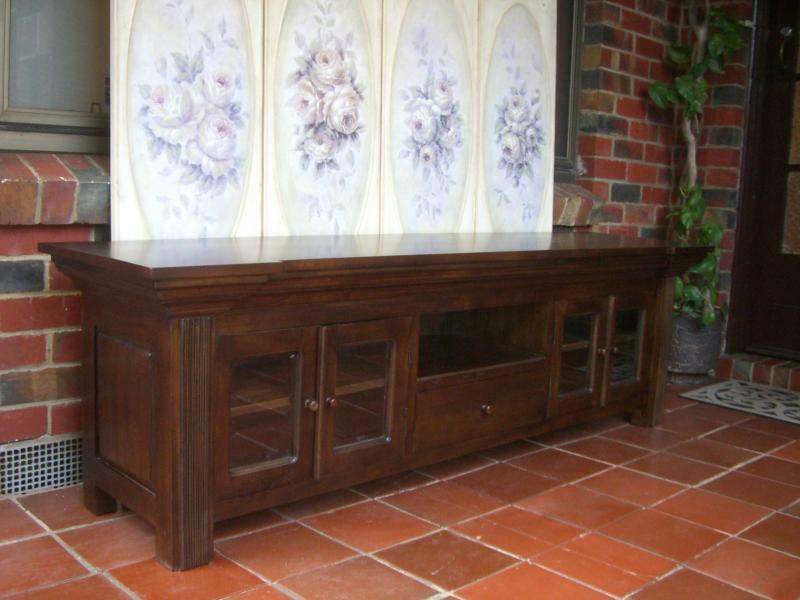 We can custom make a new TV cabinet to bring out the classical features of your home. 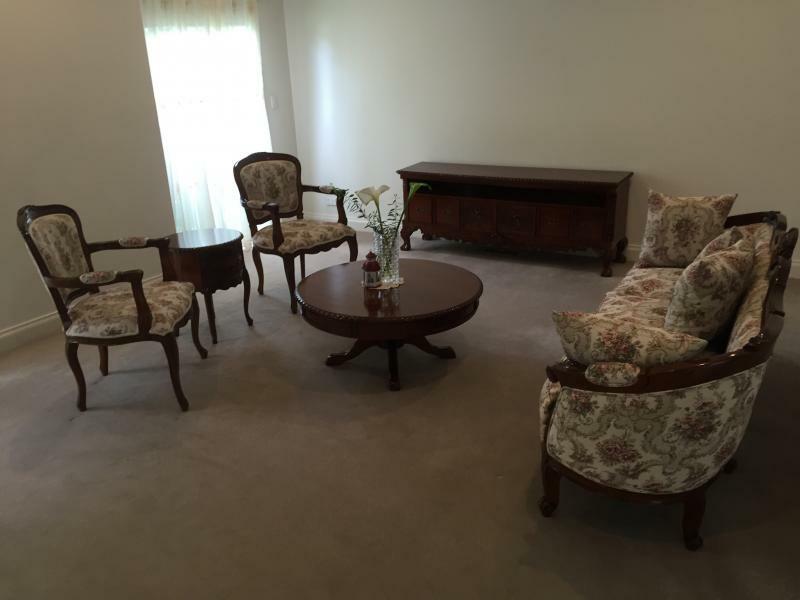 We also have coffee tables, sofas, chaise lounges, nests of tables, lounge chairs, foot stools, table lamps, floor lamps, ceiling lamps, table runners, porcelain centerpieces, mirrors, prints, oil paintings, display cabinets and much, much more….